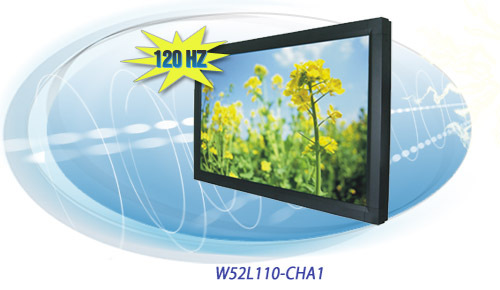 Winmate presents the new 120Hz technology to the monitor and digital signage area. This provides a clear picture for an improved viewing experience, without shadowed images on the screen. The video displayed is much smoother. The 52 inch monitor is available now. 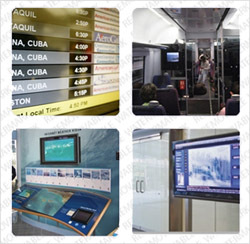 The frame rate of many flat panel monitors is 60Hz; however, a blurred image occurs in action movies and sports programs. The 120Hz frame rate is designed to improve fast action movement providing a smoother transition from frame to frame. The monitor doubles the common digital rate of 60 frames per second (fps) to 120 fps by duplicating each one to display all frames in one second.